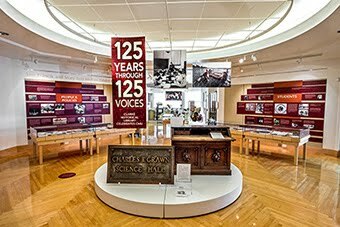 The Clarke Historical Library has made a conscious effort to collect all of the Caldecott Medal winners as well as the Newbery Medal books. As you may know, the Caldecott winners are picked for their fine illustrations in children’s books. 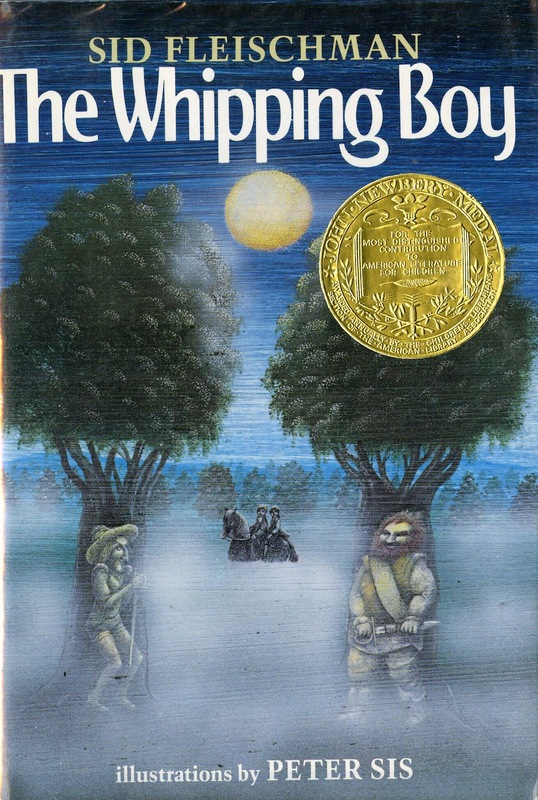 The Newbery winners are judged based on the story itself. These books are sometimes hard to find, and are often pricey. We recently purchased several such books and happily add them to our children’s collection. They include My Brother Sam is Dead, Mrs. Frisby and the Rats of NIMH, and The Whipping Boy. 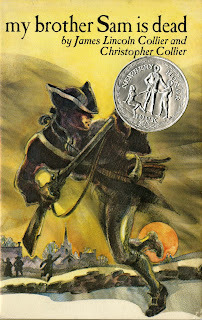 My Brother Sam is Dead by James Lincoln Collier and Christopher Collier won a Newbery honor in 1975. 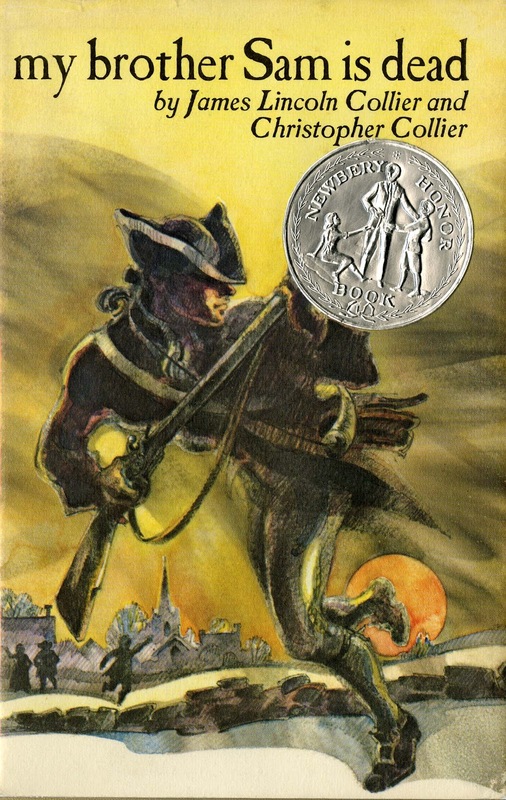 This is a fictional story about how the Revolutionary War affects the Meekers, a typical Tory family in Redding, Connecticut. The Tories thought the Colonies had some legitimate complaints against England, but nothing serious enough to shed blood over. The story is told through the eyes of the younger brother Tim, as he watches his older brother Sam join the war effort, against the wishes of their parents. This book is a clear example of how history can be made interesting and educational for young people. 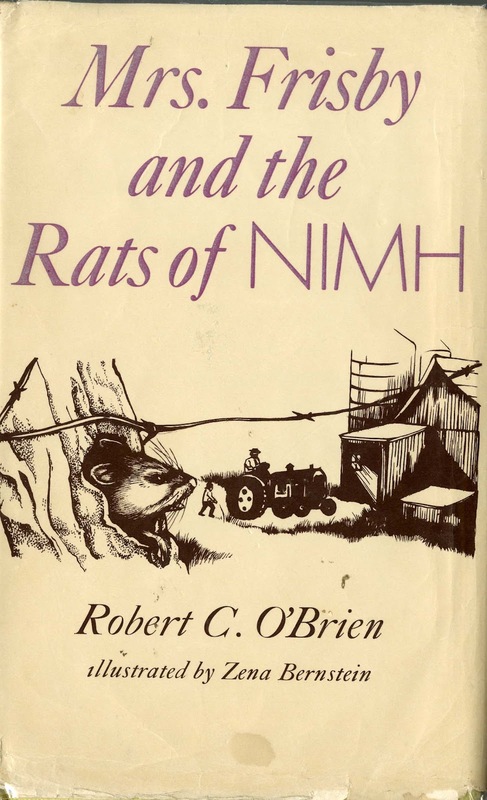 Mrs. Frisby and the Rats of NIMH by Robert C. O’Brien won the Newbery Medal in 1972. The story is centered around the plight of a widowed field mouse, Mrs. Frisby. She struggles to care for her family, especially when her son Timothy becomes ill. She is aided by other field mice, rats and a bird. The book is an entertaining read for children and adults alike. 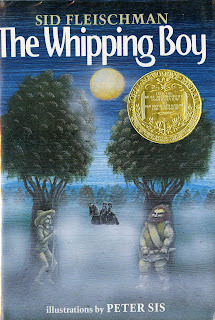 The Whipping Boy by Sid Fleischman won the Newbery Medal in 1987. The story is about a prince and his whipping boy. As you may know, a whipping boy was a young boy who was assigned to a young prince and punished when the prince misbehaved or fell behind in his schooling. Whipping boys were established in England and were created because of the idea that princes were not to be punished except by their father, the King. In this story “Prince Brat” as everyone called him and the whipping boy didn’t get along at all. After the Prince tries to run away and the whipping boy reluctantly goes with him, they have many adventures together and end up learning to like each other. Readers will enjoy this step back into history and a look at a completely different way of life for children. I think you will find all of our recent additions to the Clarke children’s collection cleverly written and very entertaining. We have award winners, first editions, and assorted other marvelous books for visitors to read. Tonight, Wednesday July 18 at 7:00 pm in the Park Library Auditorium Christine Byron and Tom Wilson will discuss their volume, Vintage Views Along the West Michigan Pike, which was selected as a Michigan Notable Book in 2011. 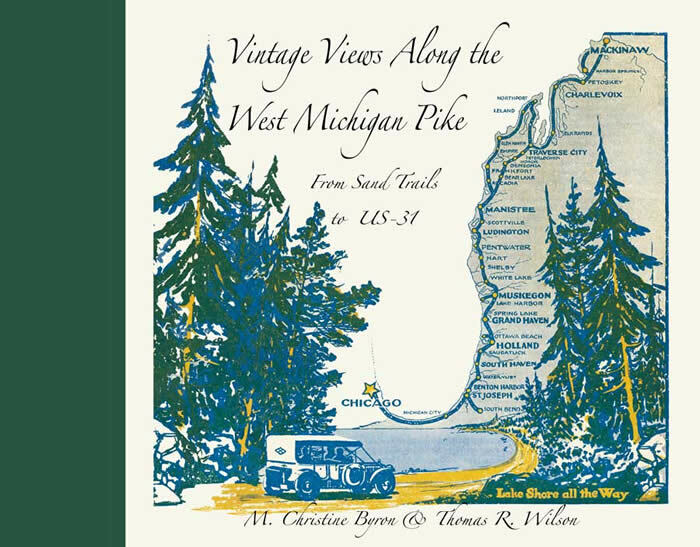 Before US 31 wound its way along west Michigan, there was the West Michigan Pike. The Pike was begun in 1913 to promote tourism along the Lake Michigan shoreline among the rapidly growing number of automobile owners. The 400-mile route meandered through smaller towns like Saugatuck, Frankfort, and Mackinaw City, mid-sized communities like Grand Haven and Ludington and larger cities like Muskegon and Traverse City. At each stop on the pike, tourism became a major economic force as community’s developed local bed-and-breakfasts, art galleries, museums, and of course beaches to entertain and care for the needs of summer visitors.